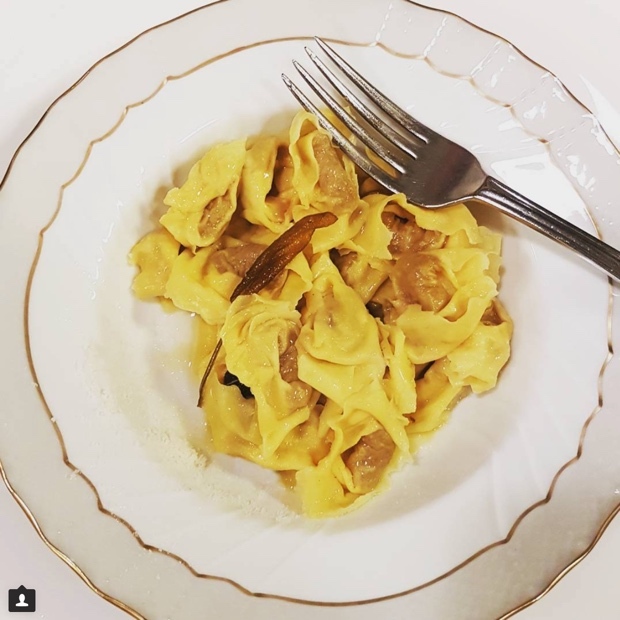 In northern Italy travel east from Milan towards and beyond Brescia or west from Venice through Verona and you will reach the southern shore of Italy’s largest lake. Lago di Garda is famous for many things, including an open invitation to pass through its gates to reach the Dolomite mountains. On either side of the lake two grand edifices gaze at one another across the crystal clear water. At the southeast end Castello Scaligero di Sirmione and fortress guards the harbour below Monte Baldo and across to the western shore Villa Galnica rises above the lake in Puegnago del Garda. It is on the hills and plateaus behind these great structures where something pink is happening. 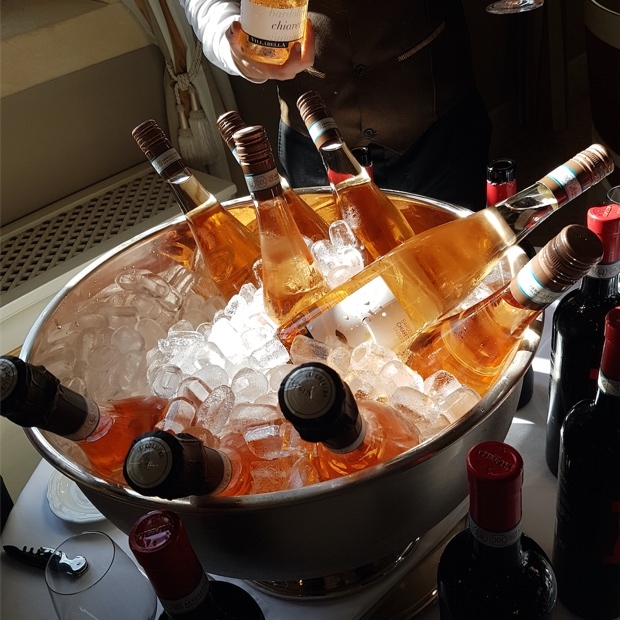 Two wine regions on these opposing shores are disparate bedfellows but together sluice the Rosé key to collective success. 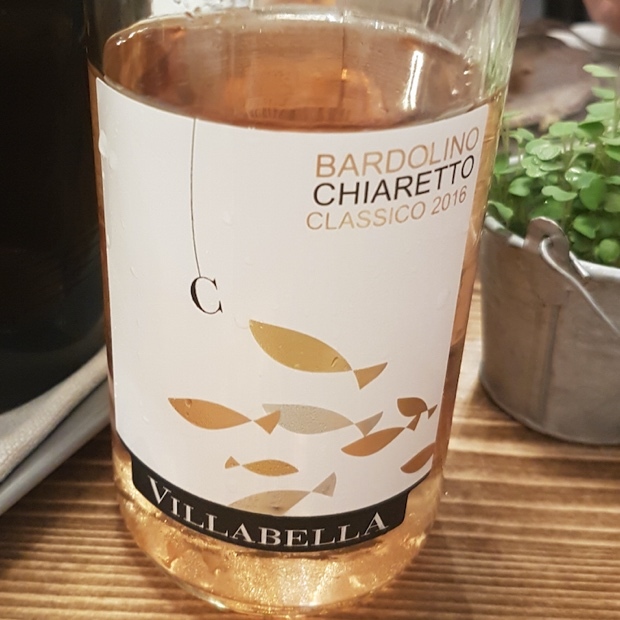 Bardolino Chiaretto and Chiaretto Valtènesi are the most recent and important Rosato designations in Italy and their hopes, plans and dreams rest on the shoulders of two leading grape varieties, corvina and groppello. 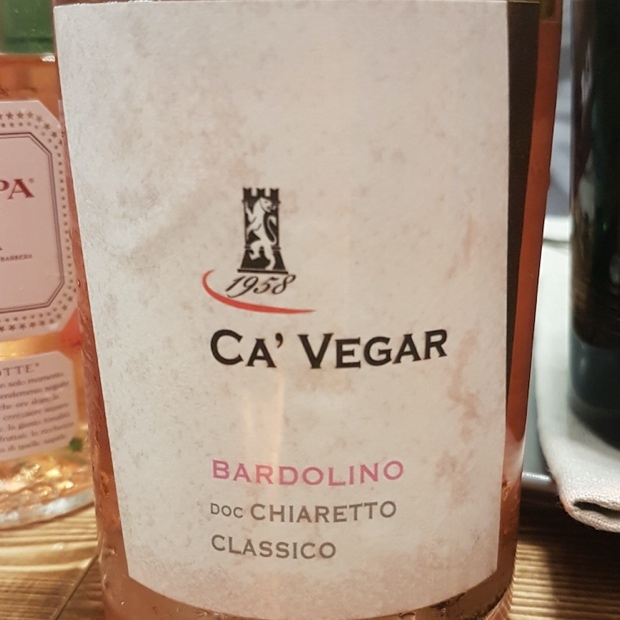 The 80 kilometre long Veneto wine route of the Bardolino production zone and its Rosé-affiliate Chiaretto sits in a morainic area on argiloso (clay) soils around the eastern and southern shores of Garda, on flats and up to the hills and plateaus above the lake. 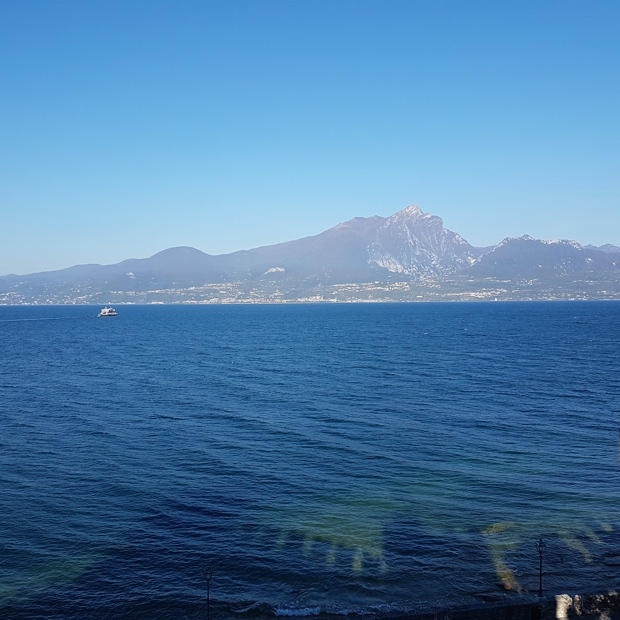 From Bardolino to the hills of Costermano the corvina path descends to Garda and Torri del Benaco. Back in Bardolino it climbs to Cavaion Veronese, Affi, Caprino Veronese and Rivoli Veronese, from where it leads to Monte Baldo. The wine route follows to Pastrengo, Castelnuovo del Garda and Lazise in the south, leading to Peschiera del Garda and Valeggio sul Mincio and ending in Sommacampagna, Sona and Bussolengo. Bottles from this ancient production area of Bardolino are labeled “Classico.” A typical blend is corvina (70 per cent), with addendum by rondinella and molinara. 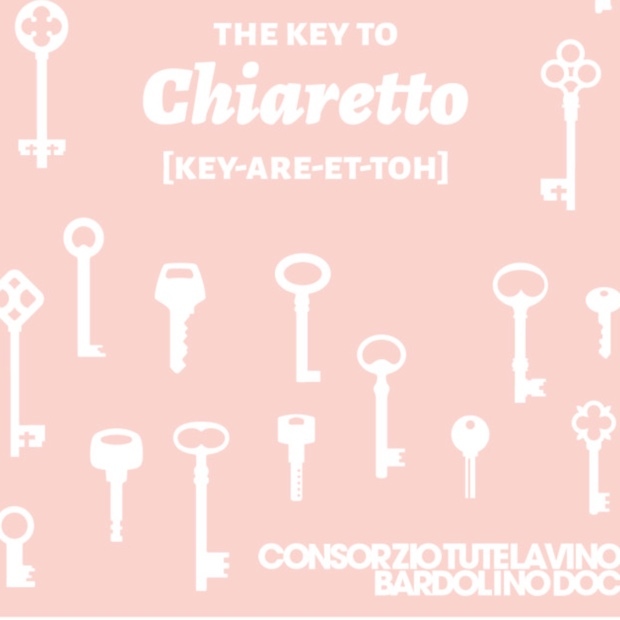 Simply put, Chiaretto (key-are-et-oh) is the Rosé version of Bardolino. 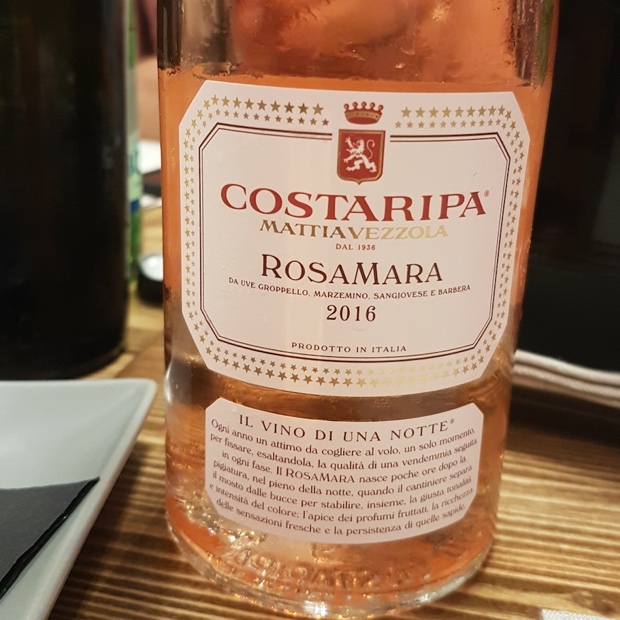 It’s made from those same grapes (corvina, rondinella and molinara) and the colour varies from rosy pink to coral-red. 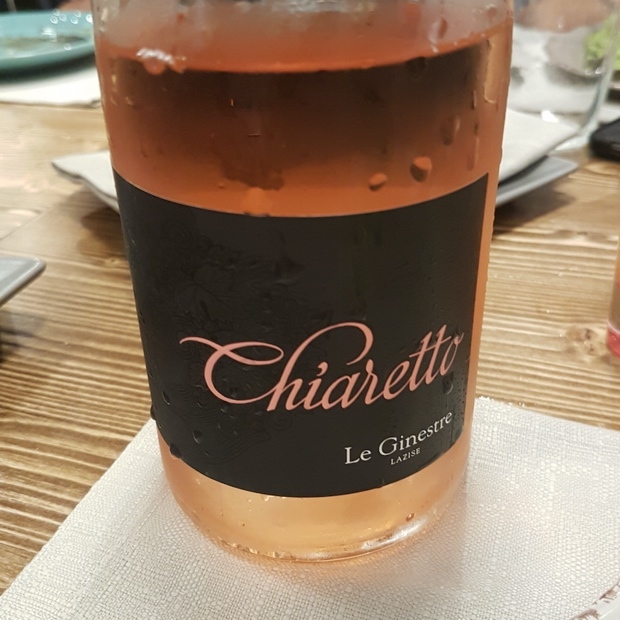 “Chiaretto Pink” is the battle cry of the Italian dry Rosato, “a lighter shade of pale,” hence the name “Chiaretto”, which derives from the Italian “chiaro,” meaning light or pale. 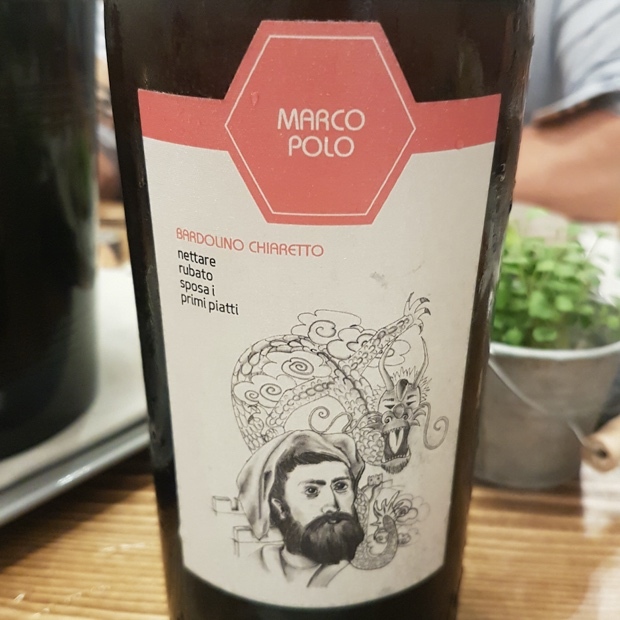 The grapes are vinified using white winemaking practices, wholly apposite and antithetical to its other usages, namely in Bardolino, Valpolicella, and Amarone. 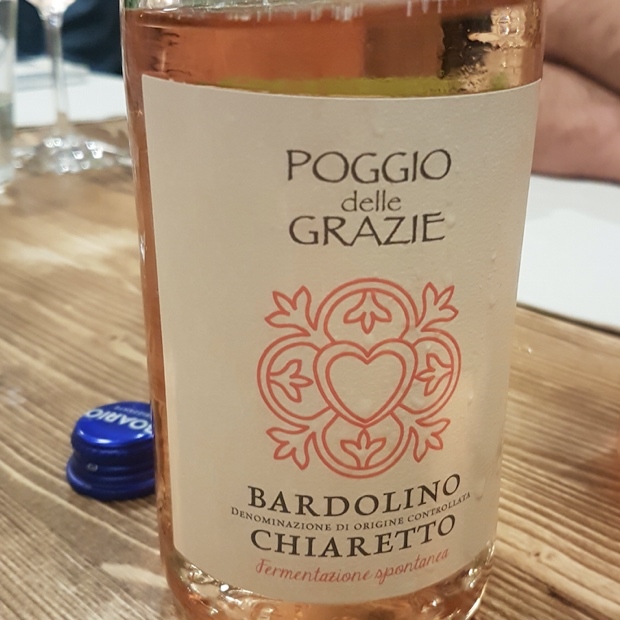 As with Garda-west neighbour Valtènesi, Chiaretto from Bardolino’s roots go back to 1896 when Pompeo Molmenti learned of the Rosé vinification technique in France. In 1968 Bardolino Chiaretto was among the first Italian wines to receive DOC (Denominazione di Origine Controllata) status. 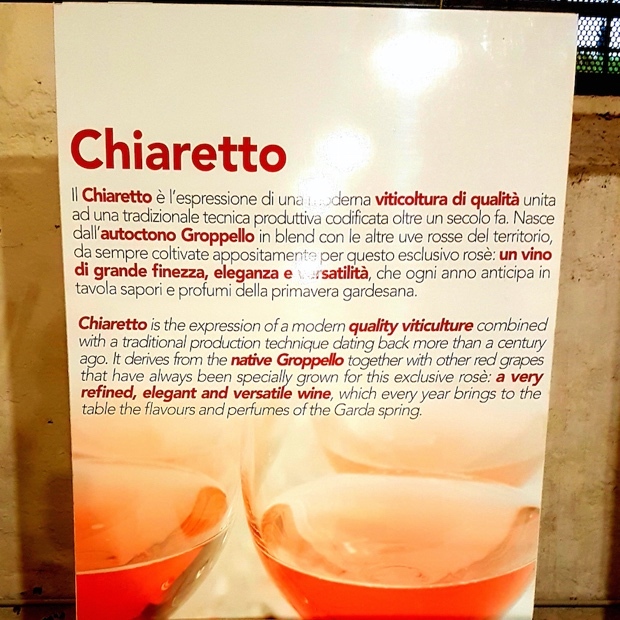 Since the 2014 harvest, Chiaretto’s winemakers have collectively pursued a “Rosé Revolution,” choosing a pale pink colour and more floral-aromatic notes. 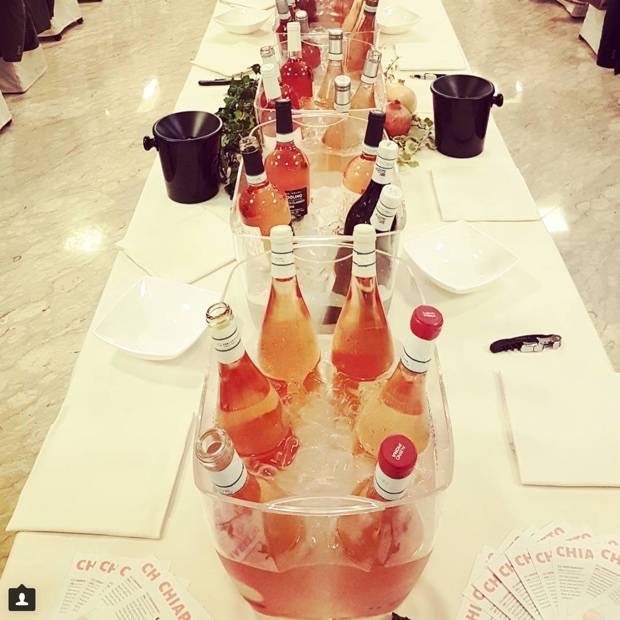 Consorzio di Tutela Vino Bardolino President Franco Cristoforetti invokes the Rosé revolution in his introduction of the Chiaretto, confirming the region’s commitment to a very specific style and the key to its success. 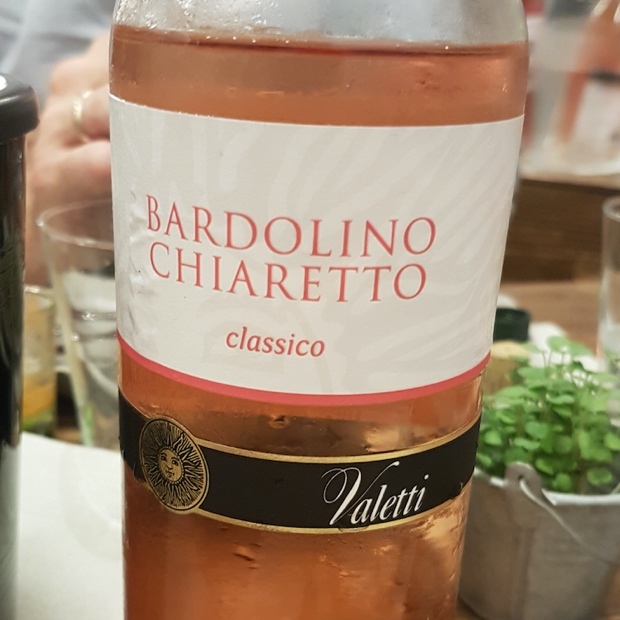 “Together, the Chiaretto of Bardolino and the Valtènesi Chiaretto,” explains Franco Cristoforetti, “produce 12 million bottles, placing Lake Garda in the role of absolute leader in the Italian production of Rosé designation of origin.” The region’s greatest ambassadorial asset is Angelo Peretti, an economist and writer who fully understands that by gaining a true sense of community and having a common goal the two regions can be highly successful in their pursuit of Rosé. Chiaretto for the win. Extending from south to west between the towns of Desenzano and Salò, in the heart of the morainic amphitheater on the Brescia side of Garda, Valtènesi includes the territory of the following municipalities in the province of Brescia, characterized by the microclimate of Lake Garda: Salò, Roè Volciano, Villanuova sul Clisi, Gavardo, S.Felice del Benaco, Puegnago del Garda, Muscoline, Manerba del Garda, Polpenazze del Garda, Moniga del Garda, Soiano del Lago, Calvagese della Riviera, Padenghe sul Garda, Bedizzole. 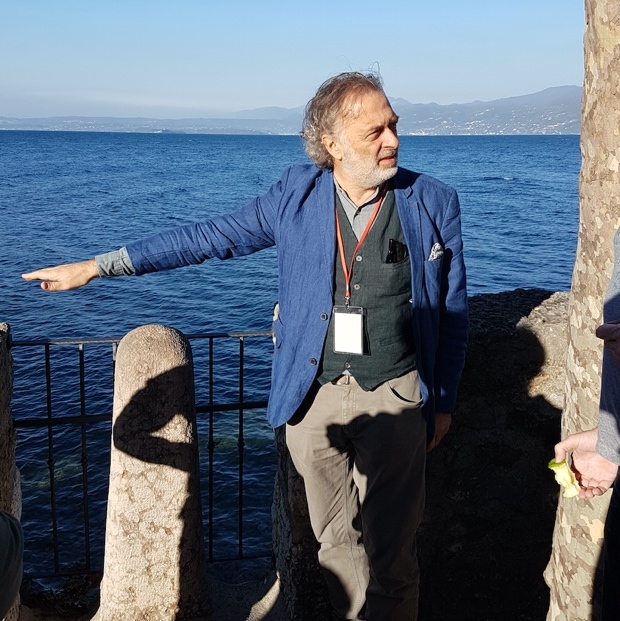 It also includes part of the territories of the municipalities of Lonato del Garda and Desenzano del Garda. 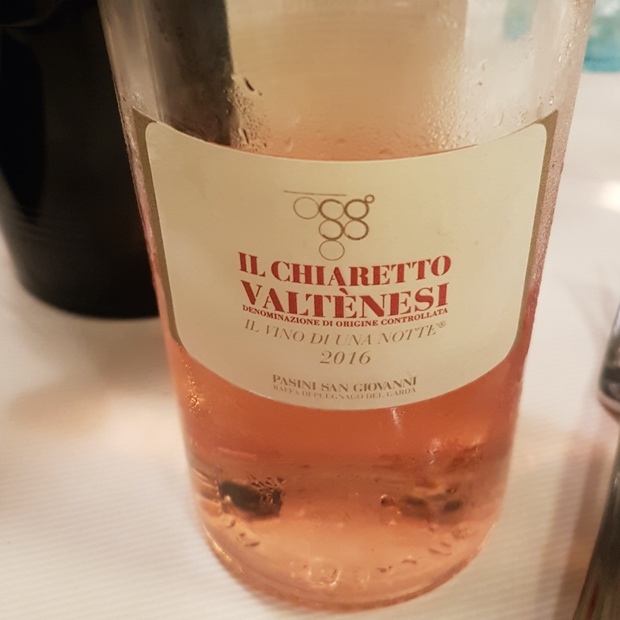 Chiaretto Valtènesi is a 120 year-old traditional technique rooted in the work of the aforementioned Venetian senator Pompeo Molmenti who, on a trip to France would have greatly appreciated the transalpine Rosé and would have deepened the methodologies of production. Back in Italy, Molmenti in 1896 applied the vinification “in white” to the endemic and widely cultivated grapes on Lake Garda; groppello, marzemino, barbera and sangiovese. 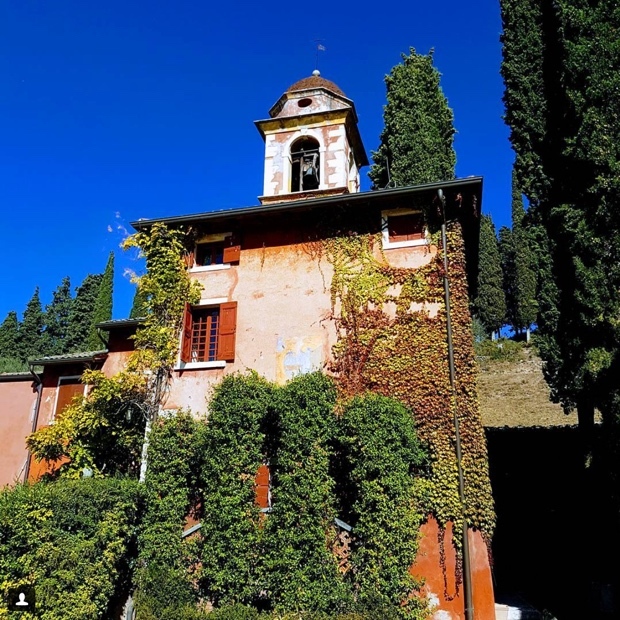 In the world there are no more than 400 cultivated hectares of groppello and most if not all are exclusively raised in Valtènesi, lending it a rare and precious heritage, fully representative of the area’s wine identity. In Valtènesi the first and most commonly employed method makes use of a white vinification with red grapes and a short maceration to obtain colour, by direct pressing of the destemmed and crushed grapes. The second makes it possible to obtain more hue and structure in Rosato by means of a short maceration of the must and grape seeds in order to increase the extraction of anthocyanin and tannin. 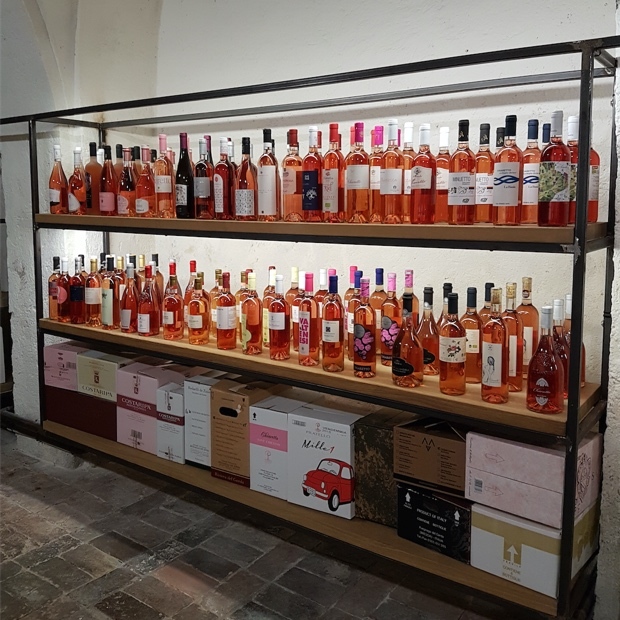 The first process is specifically used to vinify Rosé wines only. 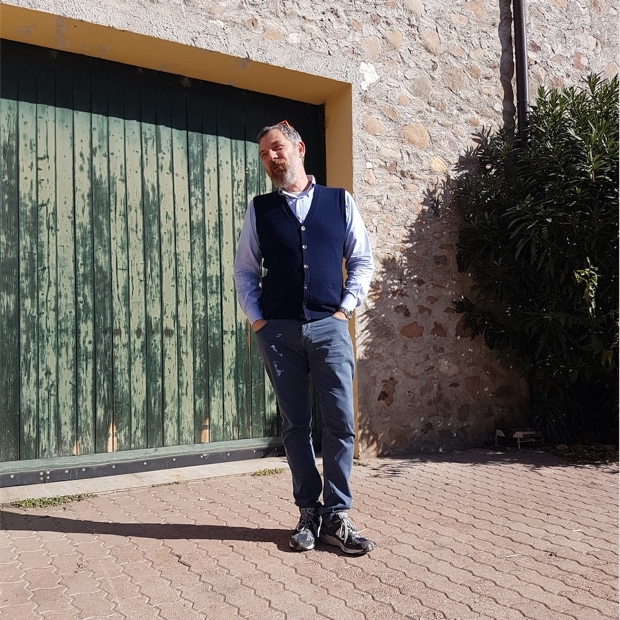 The second, not so widespread method has the primary purpose of enriching and improving the remaining red wines, which remain in the tank, after the subtraction, for salasso. 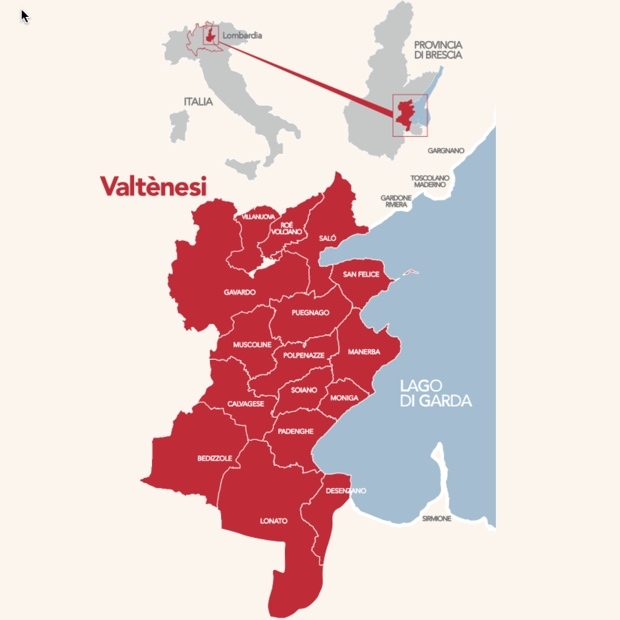 The regulatory board instructs that the release for consumption of Valtènesi Chiaretto may take place from the 14th of February following the harvest, while the release for consumption of Valtènesi can take place from the 1st of September after harvest. The Denomination of Controlled Origin (DOC) was recognized in 1967. 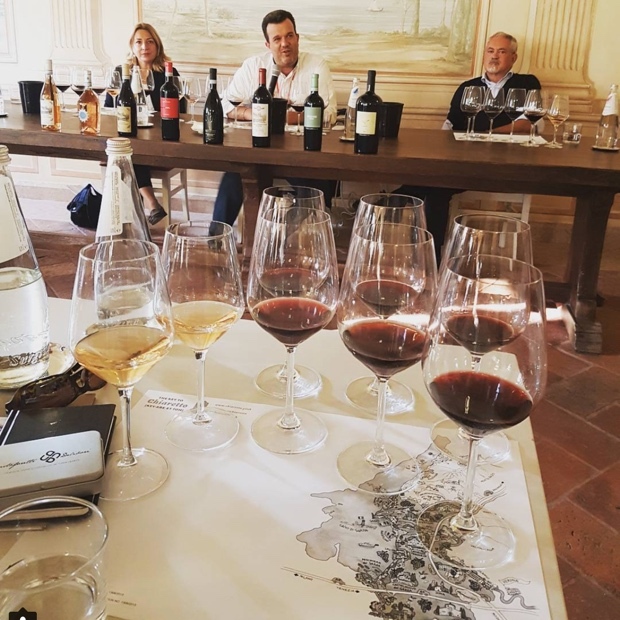 Back in October of 2017 I joined a group of intrepid sommeliers for a week long investigation into the wines of Bardolino, Valtènesi and Custoza. A report of the red, whites and sparkling from these regions will follow but this is strictly a Chiaretto exposé. I tasted these wines with thanks to the producers, John Szabo M.S., Bill Zacharkiw, Anton Potvin, Nadia Fournier, Maja Baltus, Brad Royale, Al Drinkle, Véronique Dalle, Pascal Arsenault, kidnapped American turned adopted Canadian Nicolas “Nicky Ray Beaune” Capron-Manieux, our chaperones and educators, Angelo Peretti and Paola Giagulli. 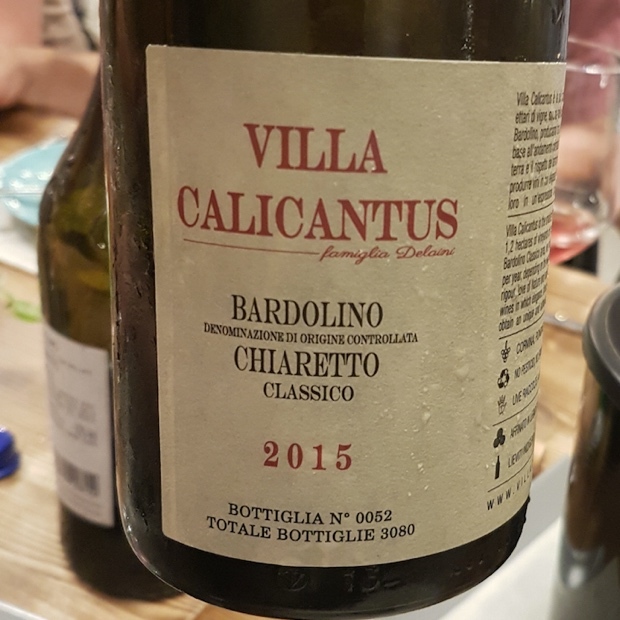 Here are 30 reviews of Bardolino Chiaretto and Chiaretto Valtènesi. 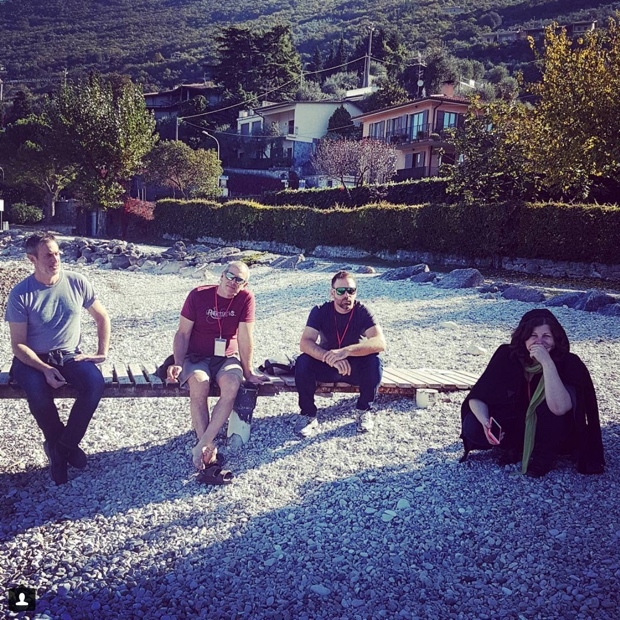 Villa Calicantus is the organic, biodynamic, terroir defending, smallest of Bardolino estates passion project of winemaker Daniele Delaini and his natural, vin de garde wines on the moranic hill above Bardolino and Lazise. Higher up than Cavaion, in Calmasino. 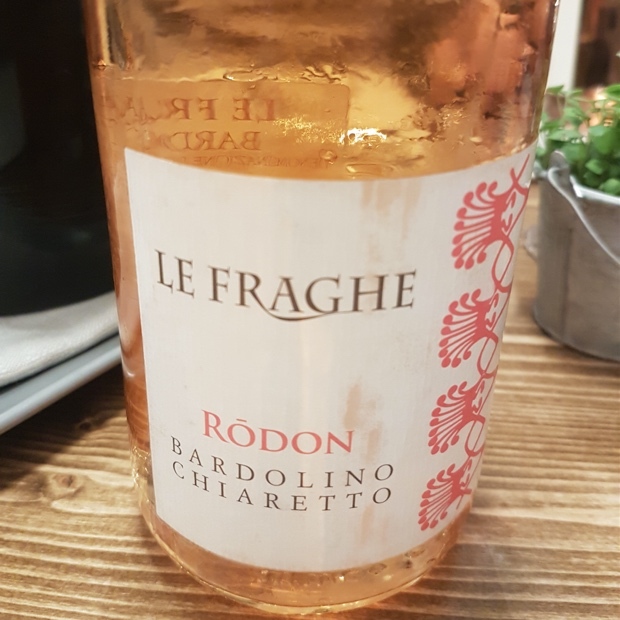 Delaini also produces a bigger and deeper Rosato called Chiar’Otto but this Classico ’15, though very different than most still adheres to the paler, lighter and cleaner DOC example. Mostly. It’s certainly less of a geek out Rosé but again, like the Otto its methodology is essentially descried to that of a red wine. 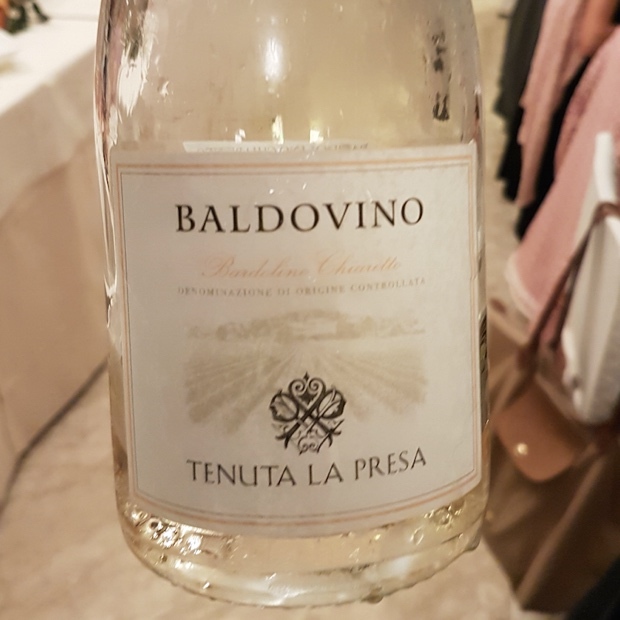 Young vines of corvina, rondinella, molinara and sangiovese of extremely low Chiaretto yields, native yeasts, five months of ageing in small still wood vats and zero clarification dole out a base, forward and natural blush. This just feels like trouble melting away and like a child comfortable in its alternative skin. A child encouraged and allowed mutual respect and friendship with its parents. 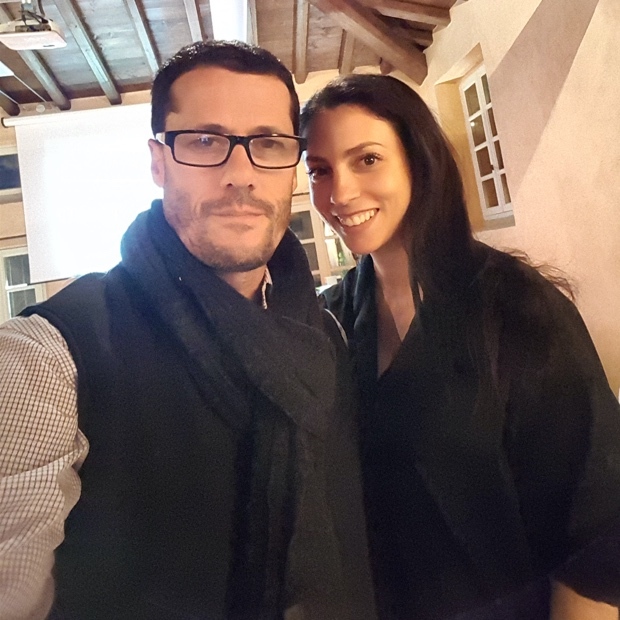 For Daniele, sometimes you make the wine and sometimes the wine makes you. Drink 2017-2021. 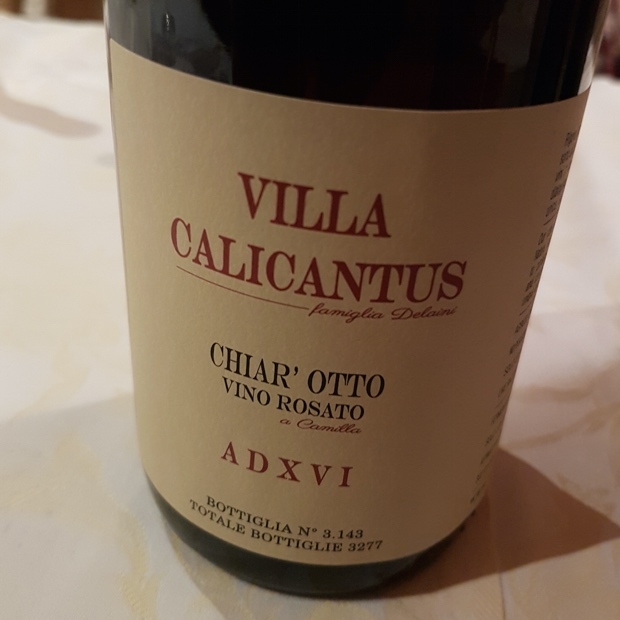 Tasted October 2017 villacalicantus thelivingvine #villacalicantus @TheLivingVine @VillaCalicantus The Living Vine inc.
Chiar’Otto is Daniele Delaini’s Vino Rosato from a natural fermentation, the name meaning “Big Rosé” as opposed to the smaller, lighter and saline examples directed by the Bardolino Chiaretto DOC. 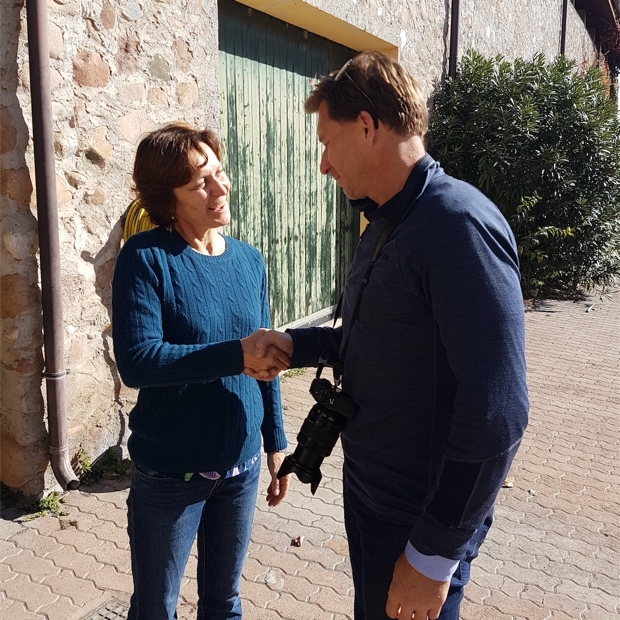 The deferential and apposite qualities in Delaini’s are at the far end of the morainic Garda spectrum, far and away from any other winery in the entire region. It’s oxidative, the natural wine that isn’t, but it spills over in ubiquitary must while acting Garda-funk specific. This is a red wine spoken in a gamay cru way, almost Jura, like trousseau, but it really smells of oranges, red fruit and also the calcareous soil from which it comes. It’s certainly possessive and expressive of these affinities but also a matter of open barrel, overnight fermentation. 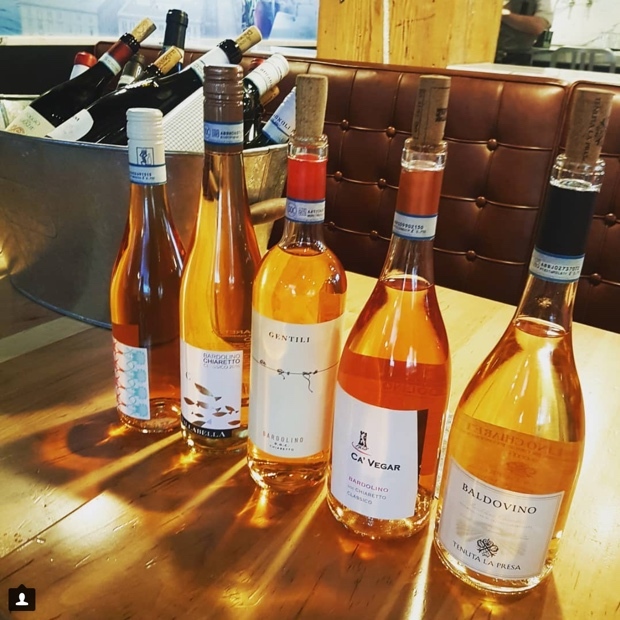 Otto is the outlier and the pioneer for what the future holds in Rosato off of Bardolino lands. As a red wine of light composition and soil-loyal admonition it’s very good. 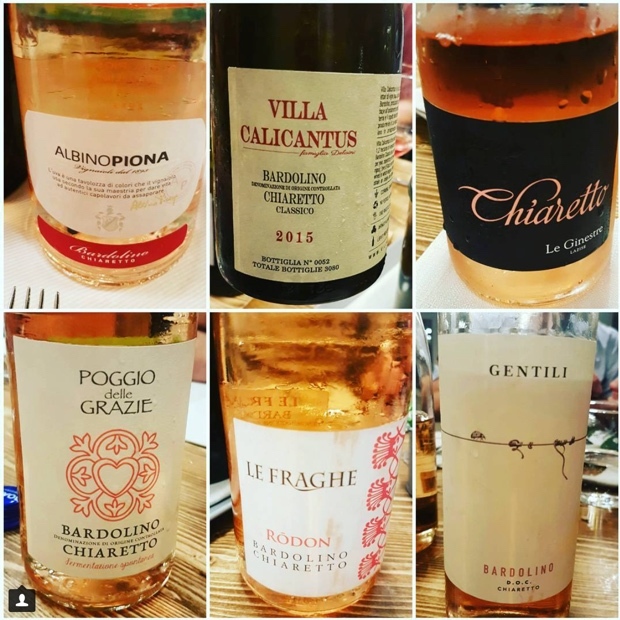 As a Rosé it requires further understanding and evolution to elevate its game. Drink 2017-2020. 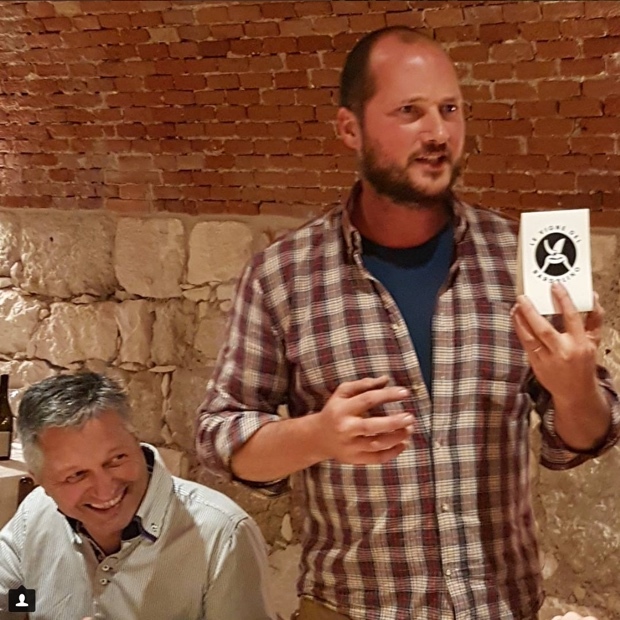 Tasted October 2017 villacalicantus thelivingvine #villacalicantus @TheLivingVine @VillaCalicantus The Living Vine inc.